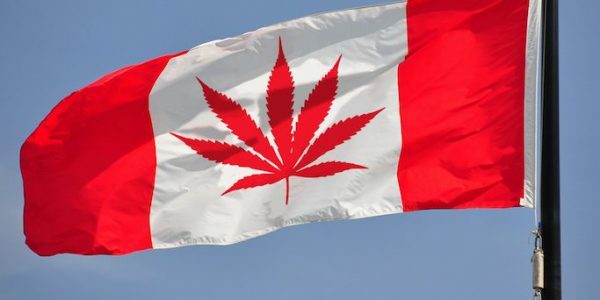 Canadian legislators hemmed and hawed this week when their country’s Health Minister Ginette Petitpas Taylor suggested that retail sales for cannabis should take another eight to 12 weeks following royal assent for their cannabis legalization bill, Bill C-45. (Royal assent is a formality of Canadian law, and of other countries which recognize a monarchy, whereby the monarch formally approves an act of parliament.) The statement was made on Tuesday to a group of senators, and the vague nature of the commentary is leading many to believe that implementation of retail cannabis sales may be delayed up to three months from previously thought. Currently, Bill C-45 lists July 2018 as the deadline for the cannabis program’s rollout. While many conservatives in the Canadian government would like to see the deadline pushed back (or deferred indefinitely), Prime Minister Justin Trudeau has the backing of his party, and more importantly the backing of the people, to make sure things move forward. Still, the Health Minister demurred when pressed about deadlines that people might expect for the new program, and senators opposing the change raised questions about who is getting into the Canadian cannabis market. CTV News reported Health Minister Petitpas Taylor saying, “We still feel very confident that we can meet our goal of July 2018. No one ever said July 1 or I never said July 1. But our goal of meeting July 2018 for me is still very much a realistic goal.” Whether this means royal assent will be given by July or retail cannabis sales will begin in July was left in ambiguity. Most of the senators pushing back on the legislation echoed the typical fear-mongering prohibition statements, but not all. I can ignore the politicians who are worried the new laws will turn children into zombies (okay, no one actually said zombies) but I am intrigued to hear so many licensees have potentially questionable financial holdings. If it is true that the new legal cannabis market is going to be run by organized criminal networks, then surely we can get cannabis on the shelves in Canada by July 2018. Right? 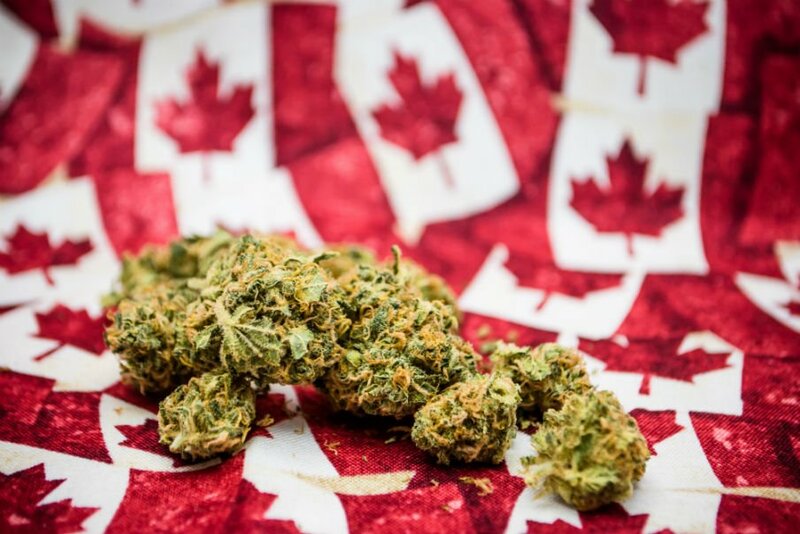 The best way to learn what is happening in Canada’s cannabis scene is to check it out for yourself! Join the International Cannabis Business Conference (ICBC) in Vancouver, BC, where we’ll have the latest updates! Tickets are on sale NOW for Vancouver on June 24-25, and for ICBC Berlin on April 11-13, 2018! Congratulations and Thank You for Legalizing Cannabis, Canada!